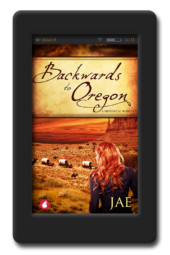 In 1899, two women from very different backgrounds are about to embark on a journey together – one that will take them from the Old World to the New, from the 19th century into the 20th, and from the comfort and familiarity of England to the rigours of Western Canada, where challenges await at every turn. 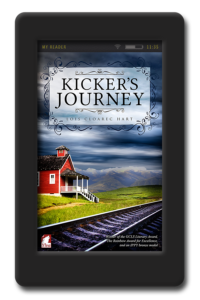 The journey begins simply for Kicker Stuart when she leaves her home village to take employment as hostler and farrier at Grindleshire Academy for Young Ladies. 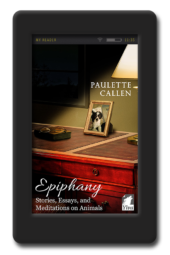 But when Kicker falls in love with a teacher, Madelyn Bristow, it radically alters the course of her tranquil life. Together, the lovers flee the brutality of Madelyn’s father and the prejudices of upper crust England in search of freedom to live, and love, as they choose. A journey as much of the heart and soul as of the body, it will find the lovers struggling against the expectations of gender, the oppression of class, and even, at times, each other. 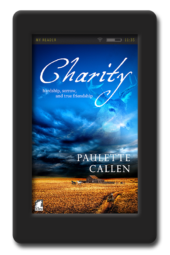 What they find at the end of their journey is not a new Eden, but a land of hope and opportunity that offers them the chance to live out their most cherished dream – a life together. 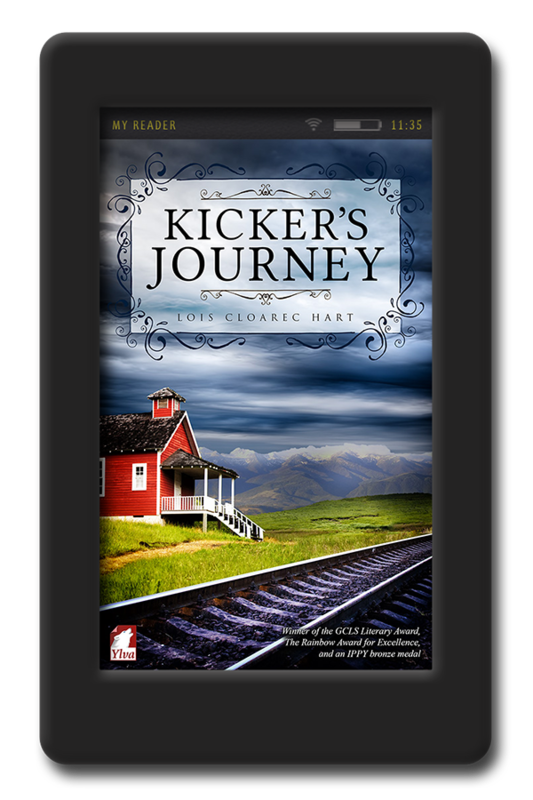 Kicker’s Journey is a classic ‘love can triumph’ everything tale, but with a twist. Two women from different classes, and positions in life meet…we’ve read it before, right? Not quite like this you haven’t. Kicker is different than other women of her time, and with some serious useable skills to boot. (To this day female-smiths are exceedingly rare) Maddie is a schoolteacher who also stands out. Together they embark on a brave and crazy journey that I’m not sure I would have had the courage to take in that day and age. There is a supporting cast of characters every bit as loveable, unique, honorable and in a couple of cases repulsive, and I’d love to learn more about Wynn. 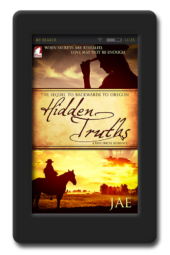 Overall, fans of historical fiction and underdog tales will love this book. Now if you’ll excuse me, I want to go read this one all over again.